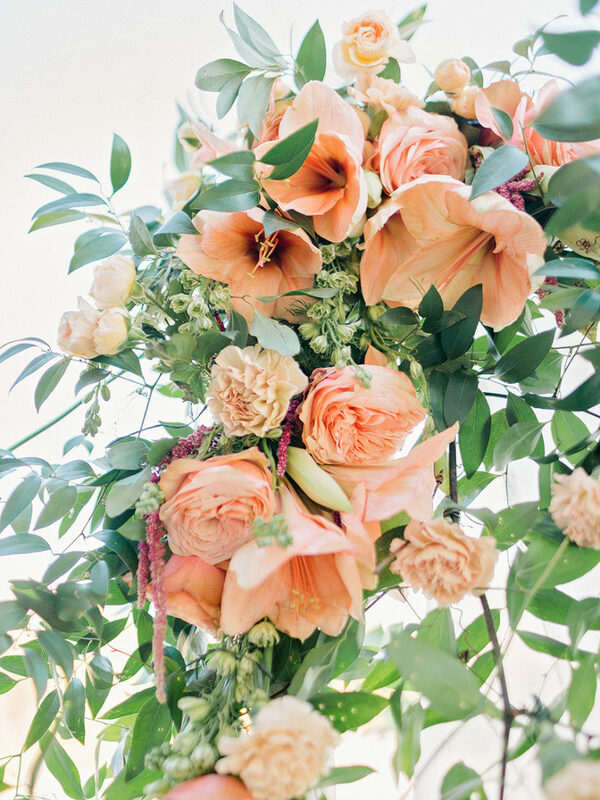 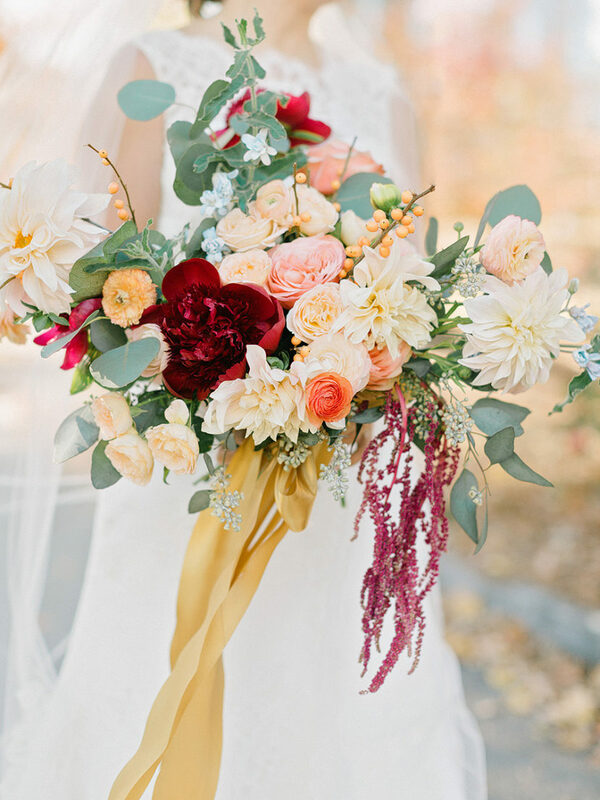 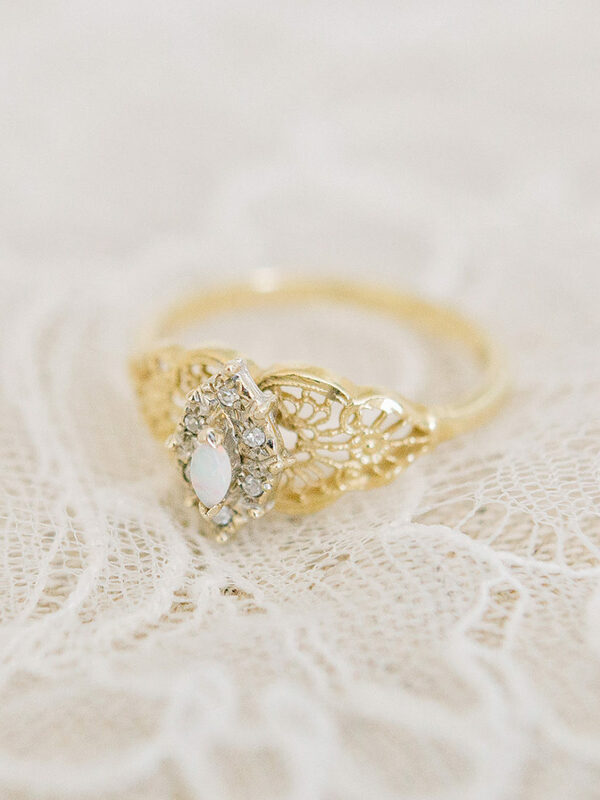 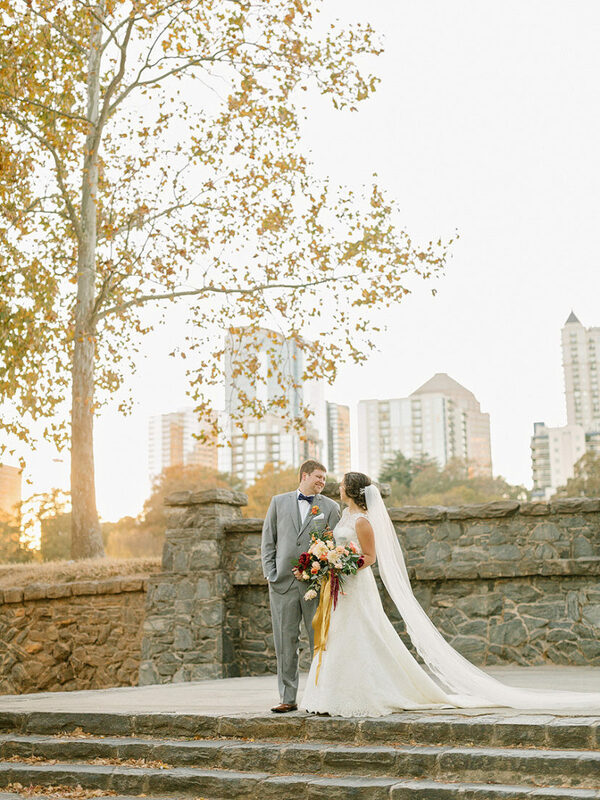 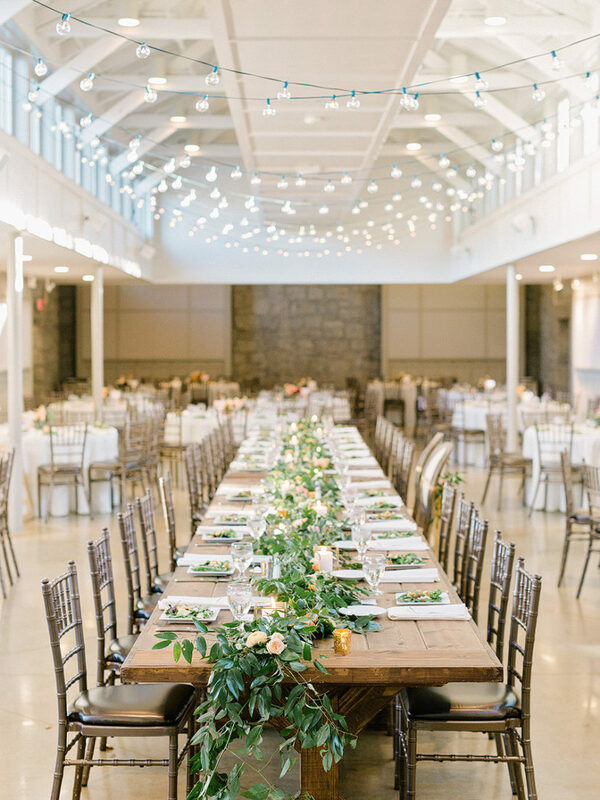 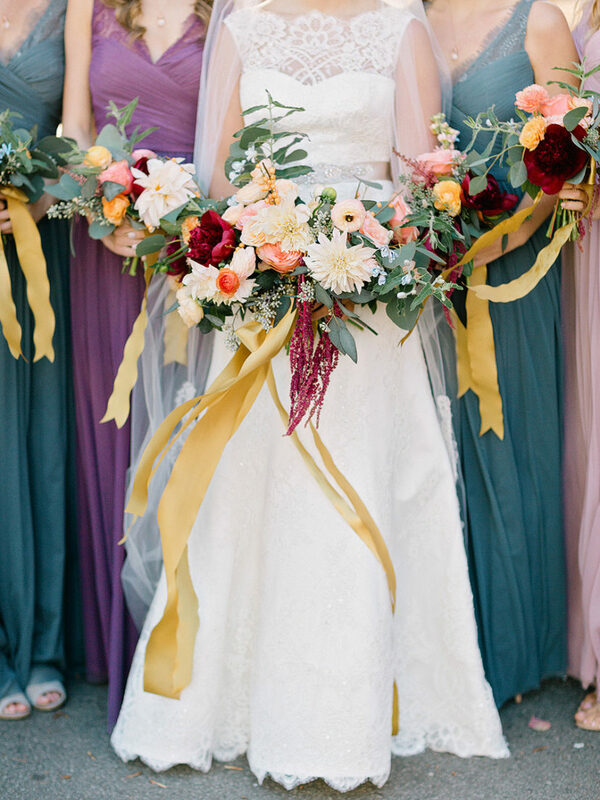 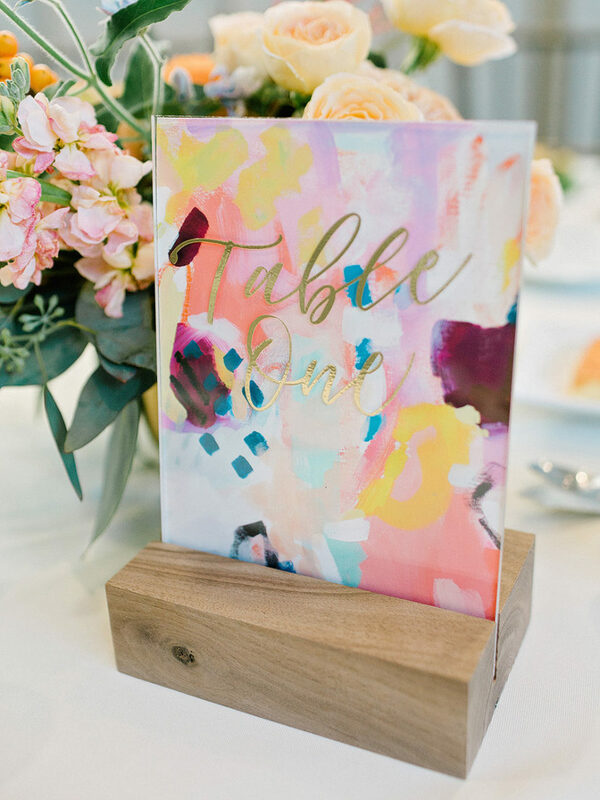 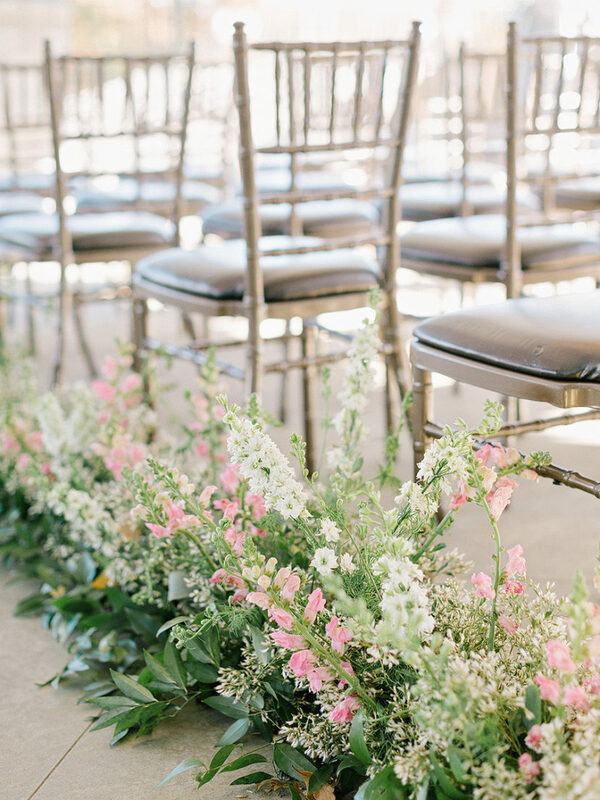 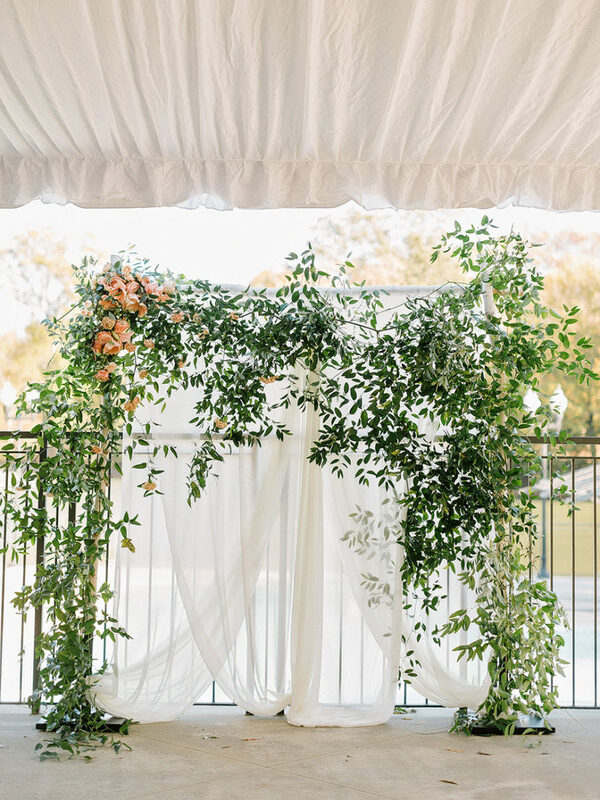 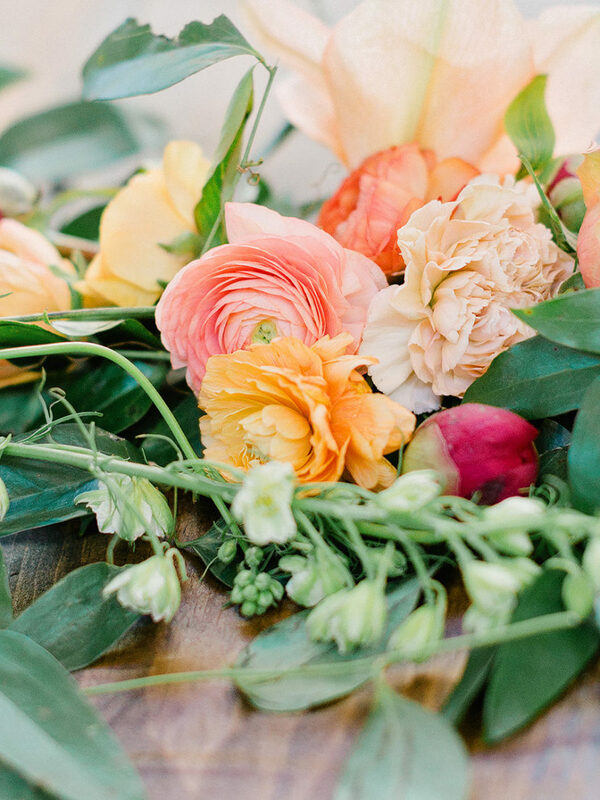 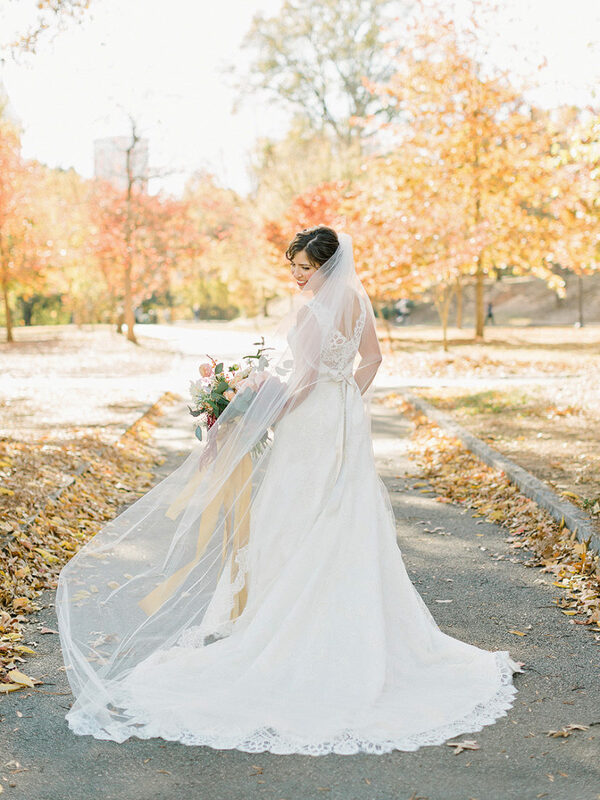 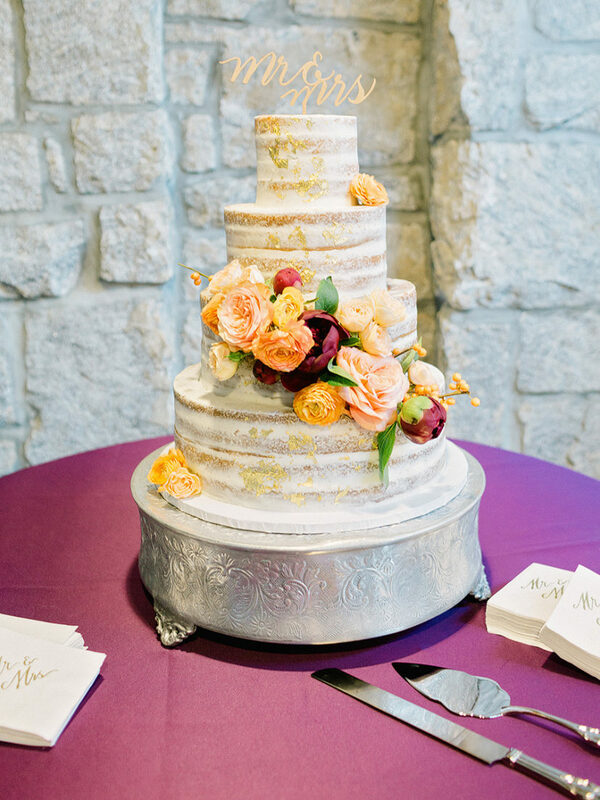 This colorful Southern wedding at Piedmont Park in Atlanta is all you need to brighten your day Brought to life by Elizabeth Marie Weddings And Events and captured by Amy Arrington Photography, this creative chic celebration is full of gorgeous details that will inspire you. 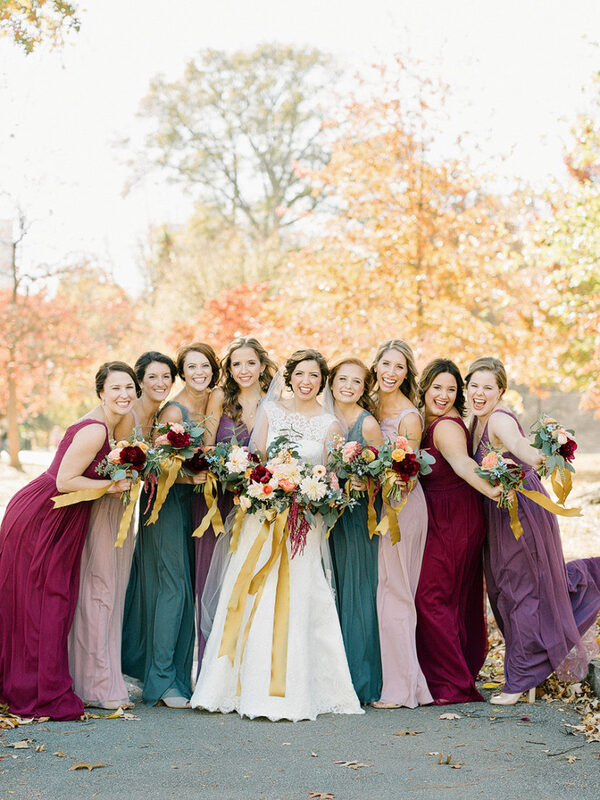 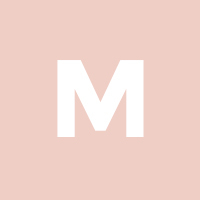 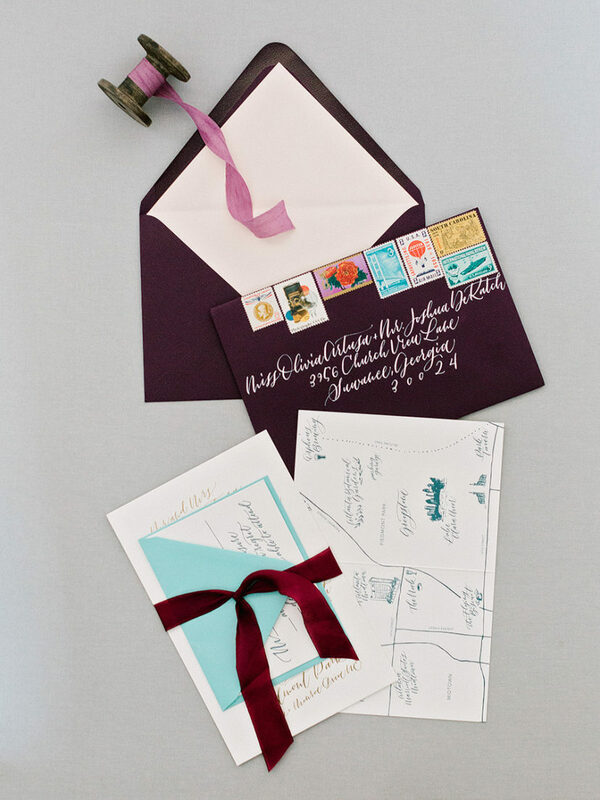 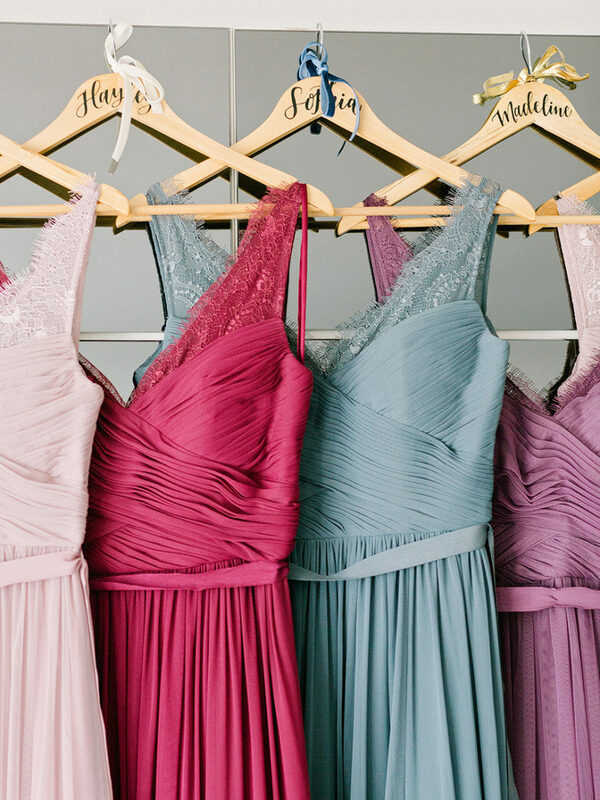 The bridesmaids set the color scheme in place with elegant blue, pink, purple and blush gowns from BHLDN, followed by full and dreamy bouquets with gold ribbons. 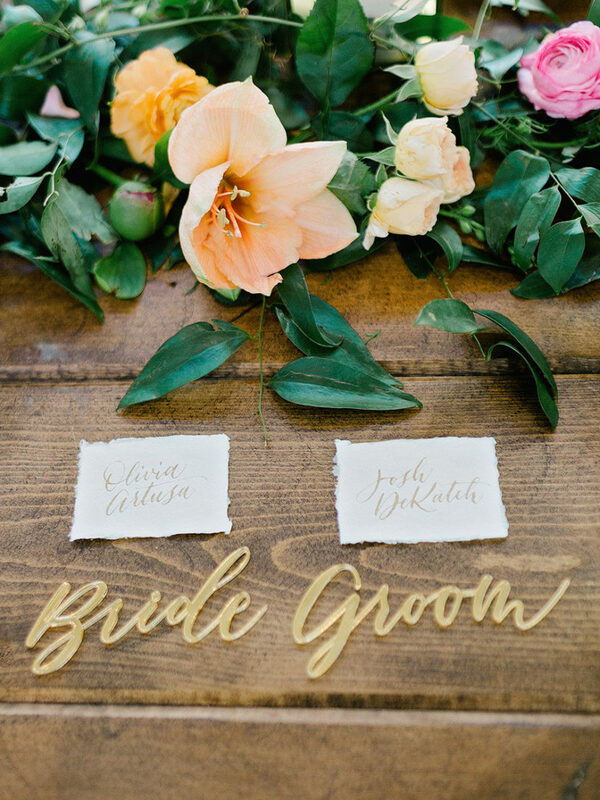 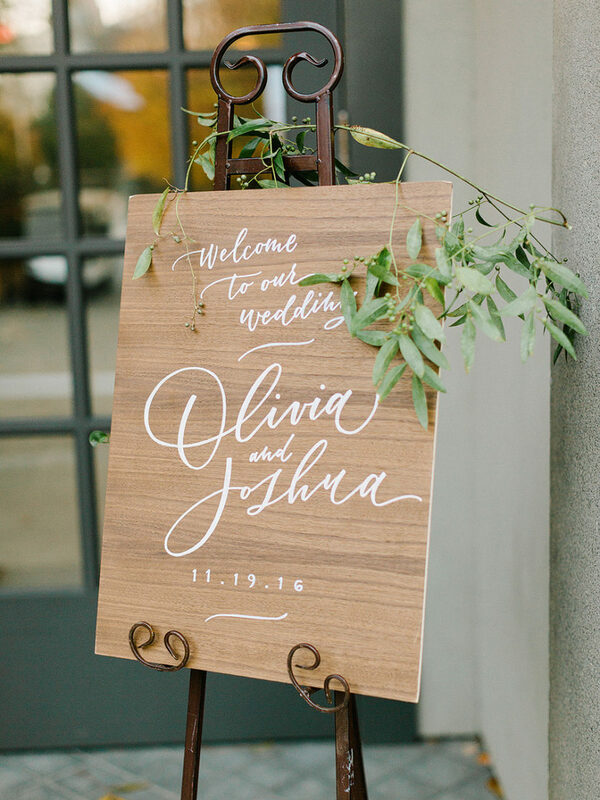 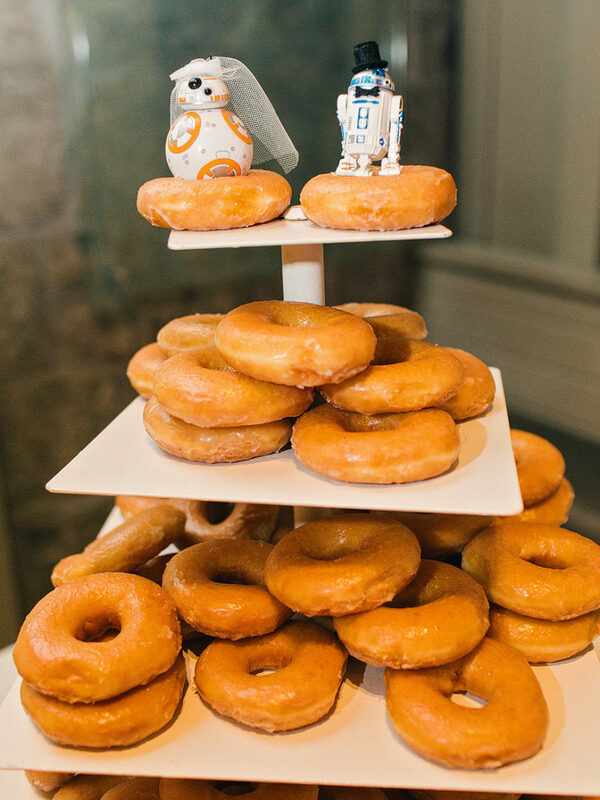 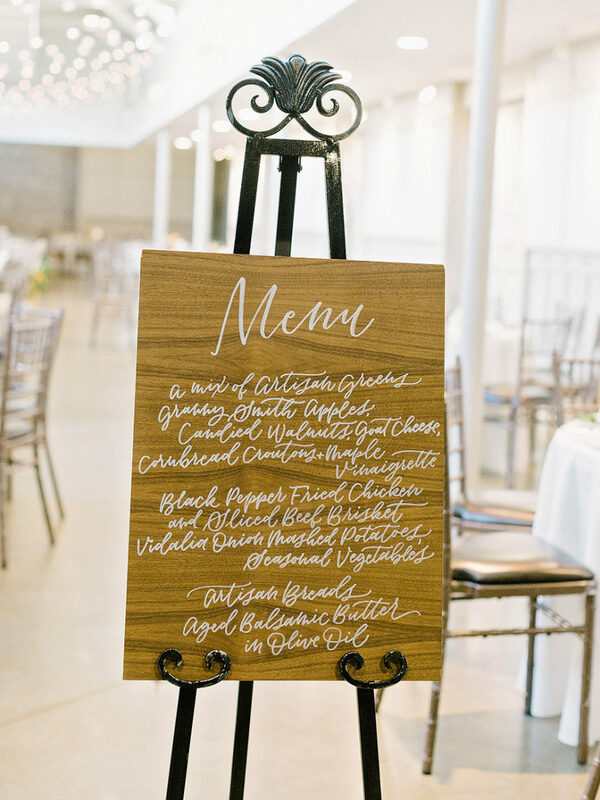 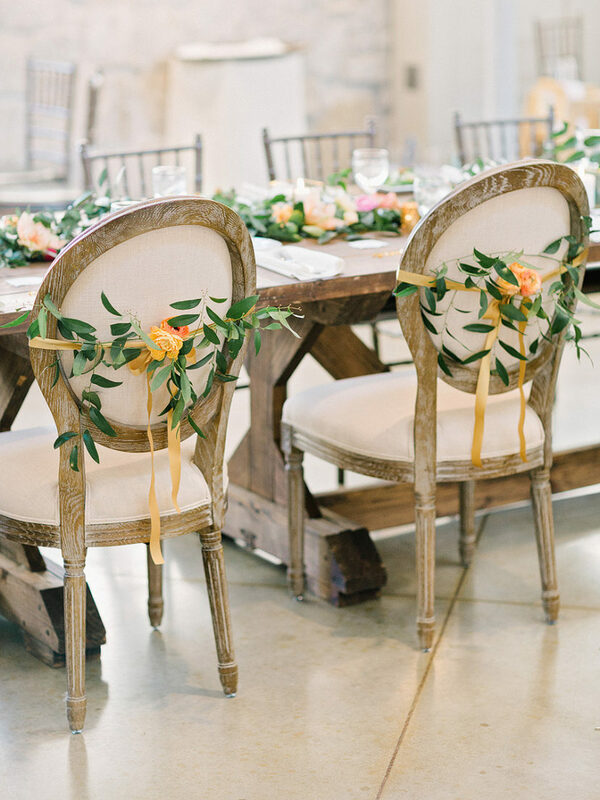 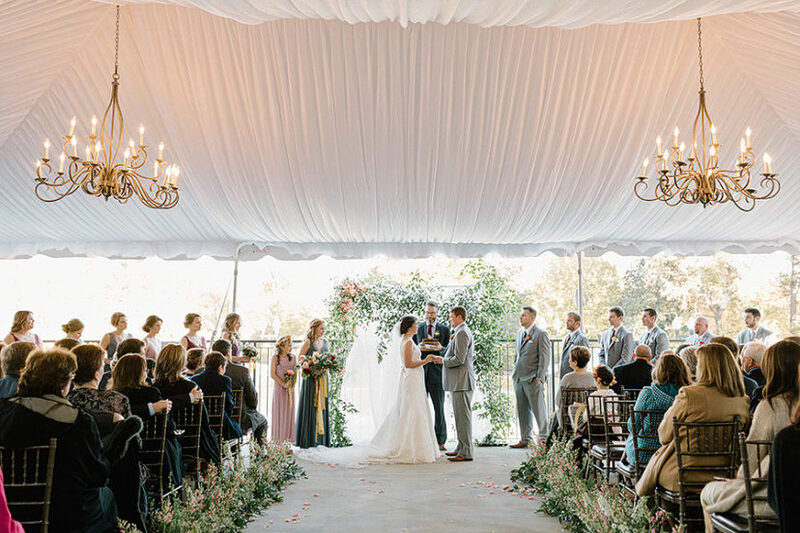 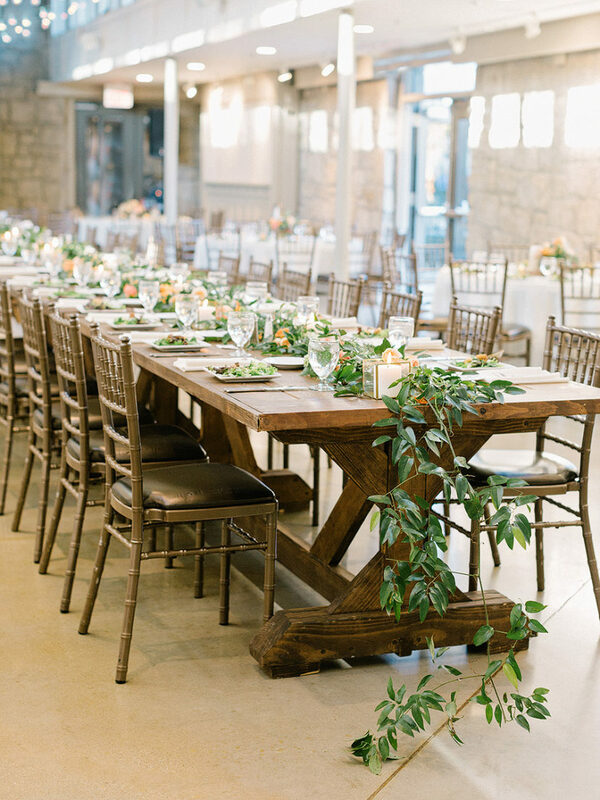 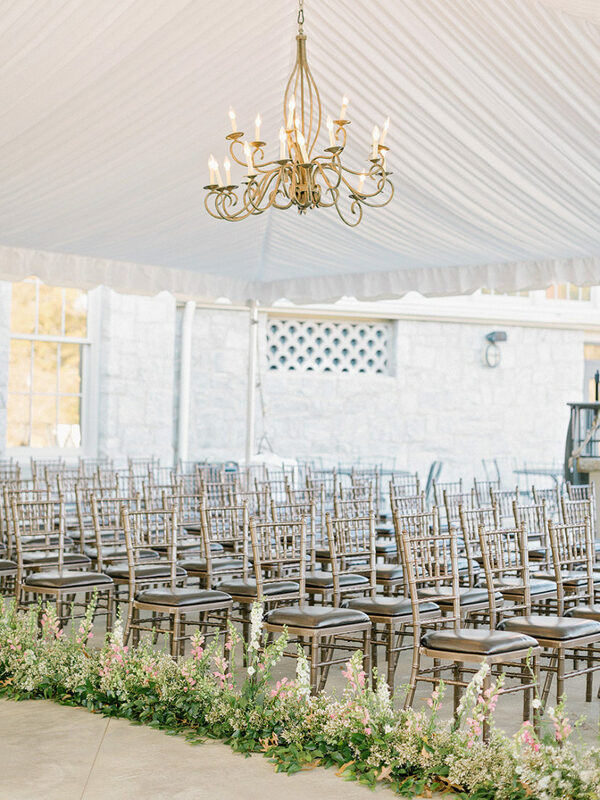 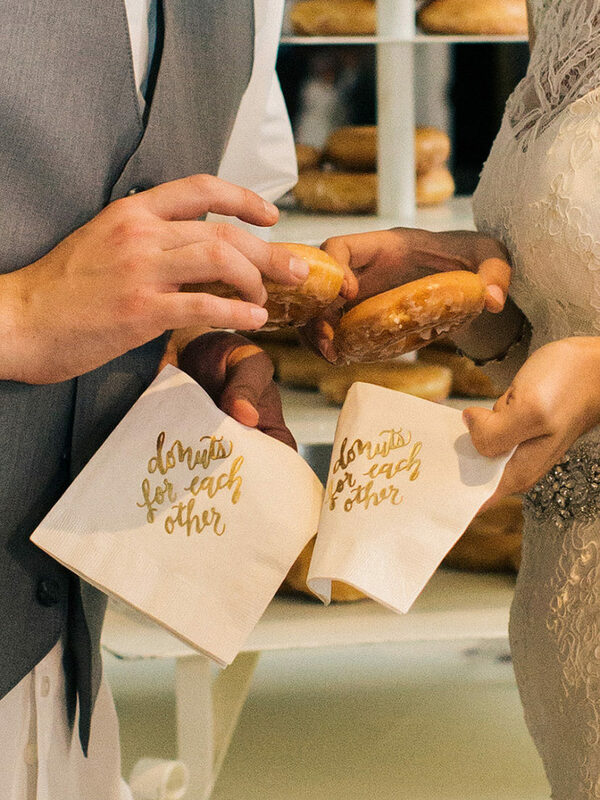 After a classic wedding ceremony, this sweet Southern wedding turned rustic chic for the reception. 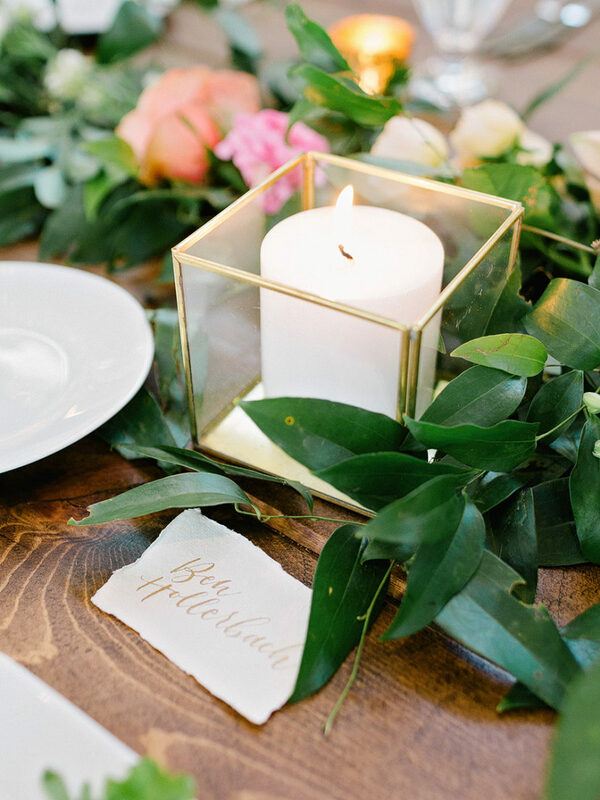 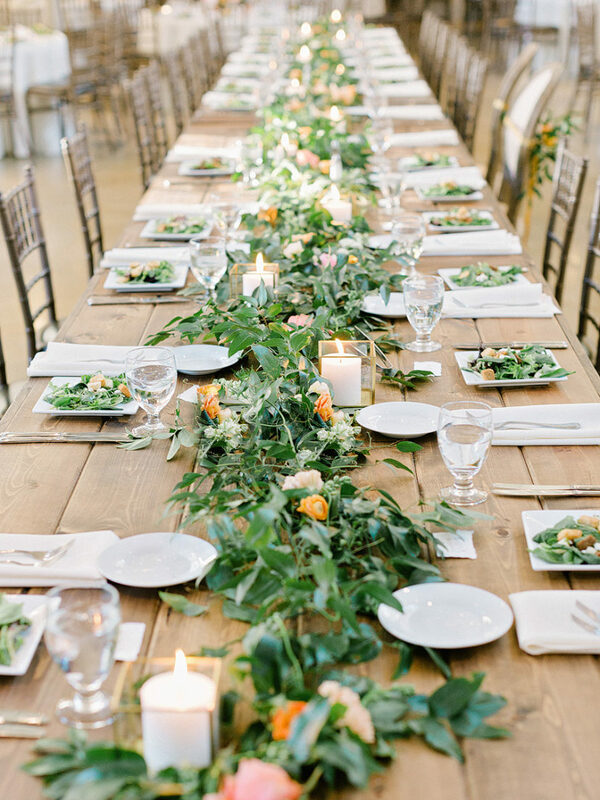 The farmhouse style wooden tables were topped with simple greenery tablescapes, plus yellow, peach and pink florals to maintain the pretty pops of color. 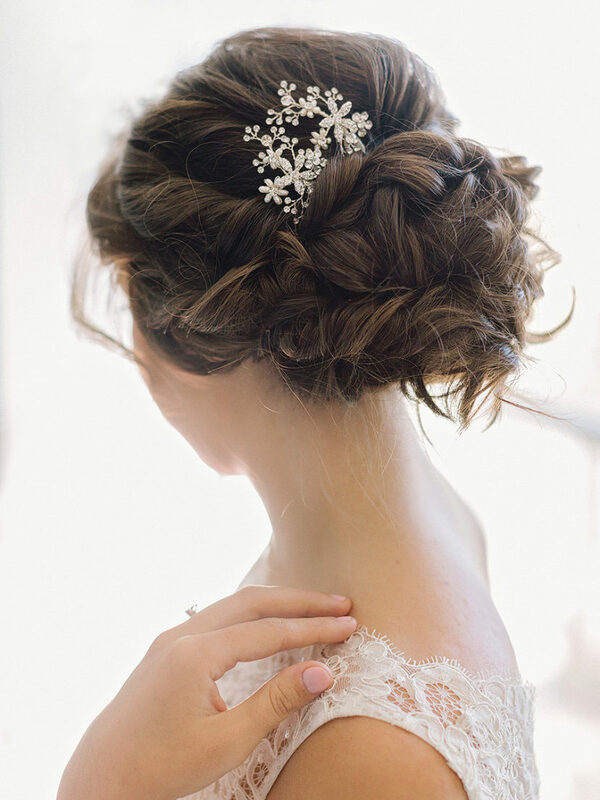 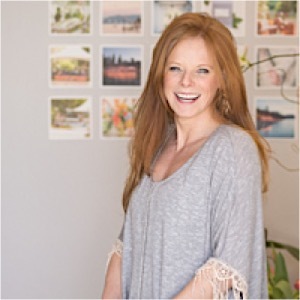 See the fabulous details below!